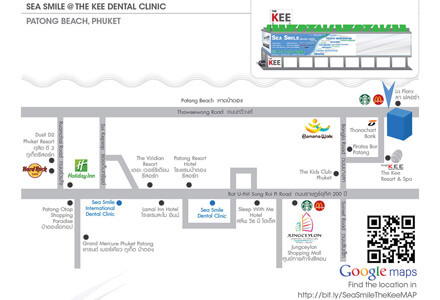 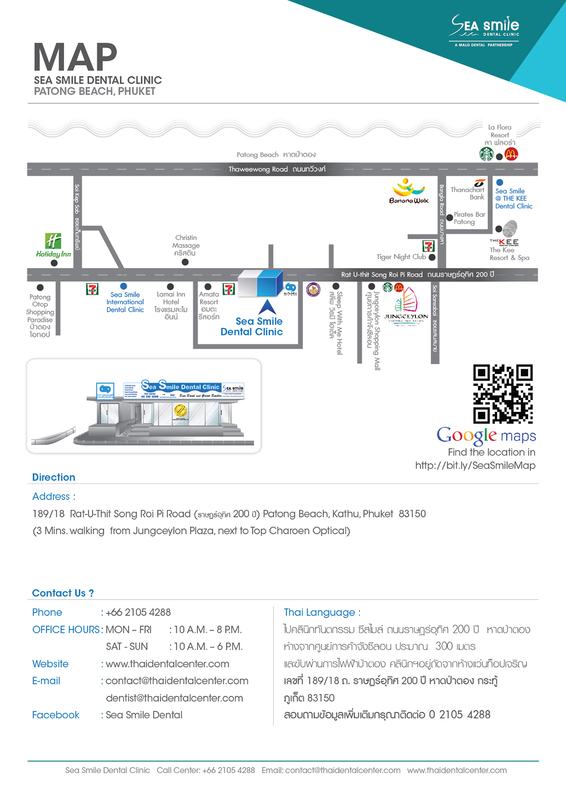 Dental Clinic Phuket At Sea Smile Dental Clinic Patong Beach. 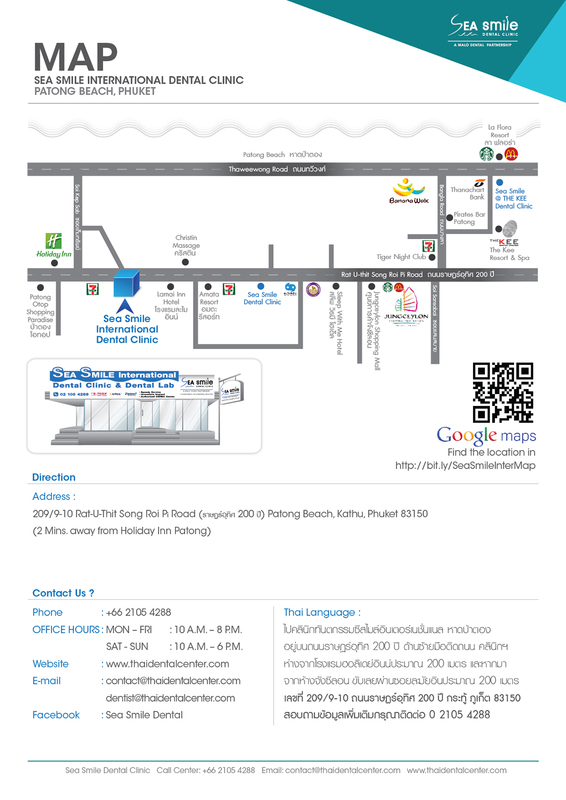 Dental Clinic Phuket At Sea Smile Dental Clinic. 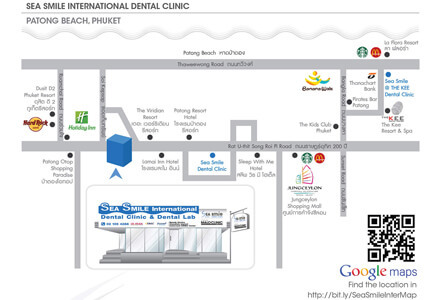 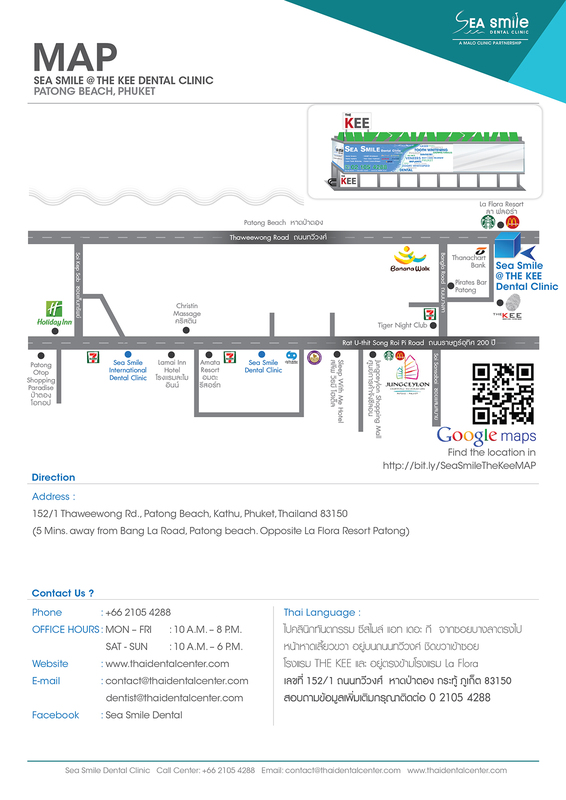 Phuket Dental Clinic, Phuket Dentist by Sea Smile Dental Clinic Patong.